Although Indy Dental Group has been open for a year and Indy Eye Physicians has been open since late 2018, the two businesses will conduct a shared ribbon cutting and open house at their joint location, 322 W. Main St. 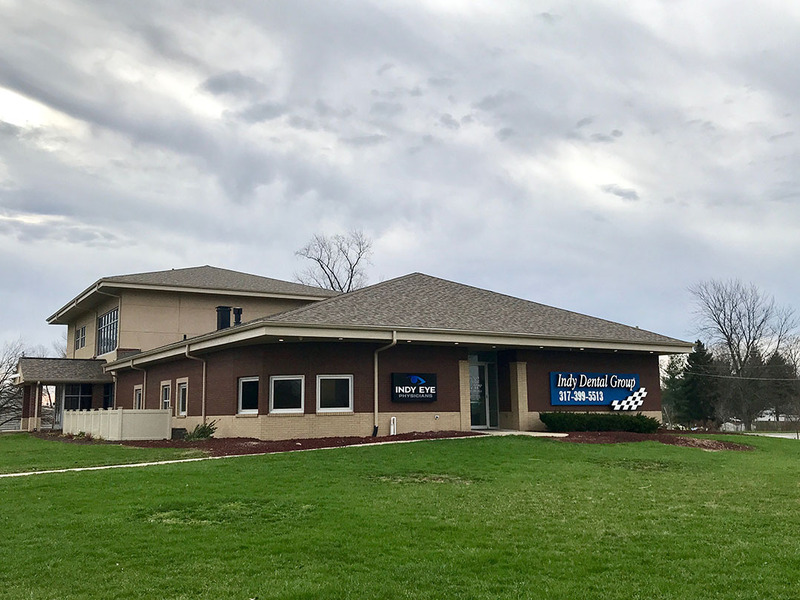 The first Indy Dental Group office opened in 1993. The Westfield office is the business’ fifth location. Dr. Jack Miller, a former IndyCar driver, and Dr. Elizabeth Lewis own Indy Dental Group. The eighth doctor will join the practice in June. The joint open house and ribbon-cutting ceremony will be from 5:30 to 7:30 p.m. April 24 at the office. There will be entertainment, food, raffle prizes, giveaways, a racecar and a few veteran Indy 500 drivers available to sign autographs. Indy Eye Physicians’ practice administrator Jeff Zollman said the Westfield area is a vibrant and growing community, which makes it an ideal location for a practice. “Indy Eye Physicians is excited to be participating in a joint public grand opening of our office along with Indy Dental Group. Folks will be able to stop by and tour our office, talk with our doctors and staff and ask specific questions about the various diagnostic machines and treatments provided,” Zollman said. “We have a number of our vendors and suppliers who will set up tables with some giveaways, including Europa Eyewear, who will have sunglasses for the first 100 guests.